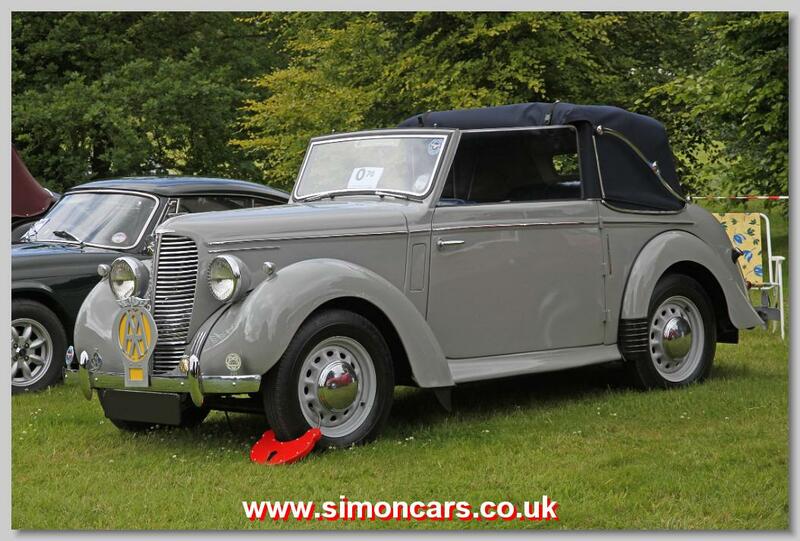 Hillman's most famous model, first launched in the 1932 with an 1185cc sidevalve engine. Hillman was now under Rootes control and it was the new owners who determined that Hillman should explore the cheaper areas of the market. 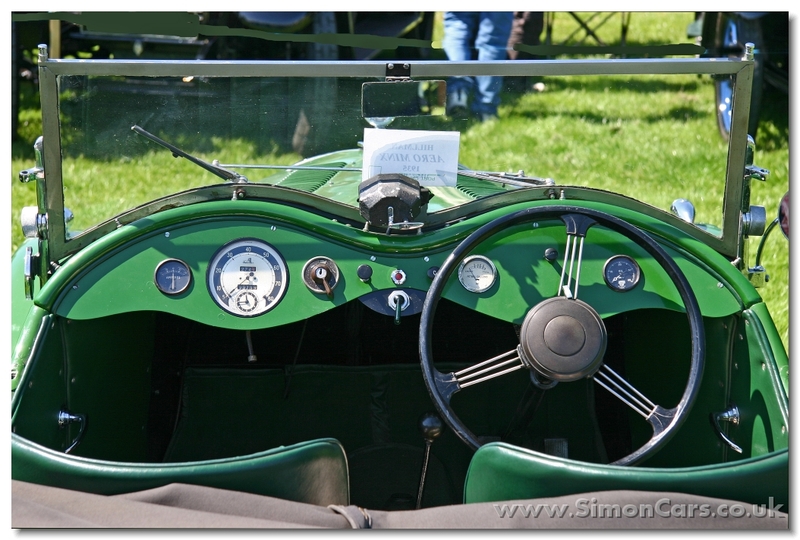 The gearbox gained a 4th speed in 1934 and the bodywork a modest restyle. 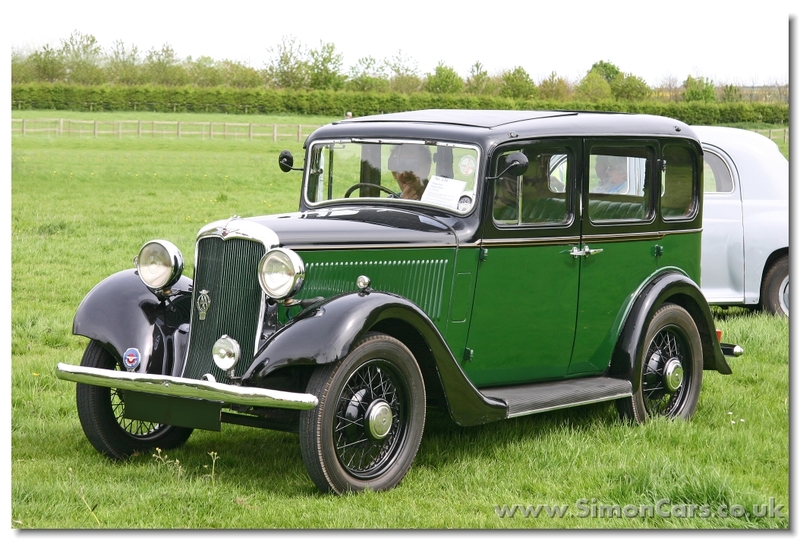 In 1933 the Hillman Aero Minx was announced with a tuned engine, better carburettor, better gearchange and a different axle ratio. 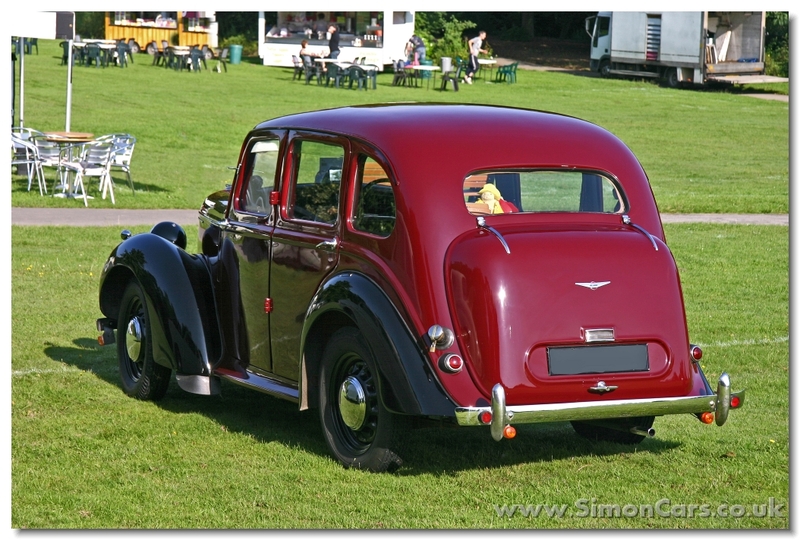 They sat lower on a shorter chassis, and the standard bodywork was a small fastback saloon, but many were sold as a chassis only for coachbuilders to clothe until 1935. The Minx Magnificent was anounced in 1936, mechanically as before but now clothed in a much more rounded body. For 1938 a restyle was given, most notably to include an opening boot, and in 1939 this body was used to house new mechanics for the 1939 Minx. 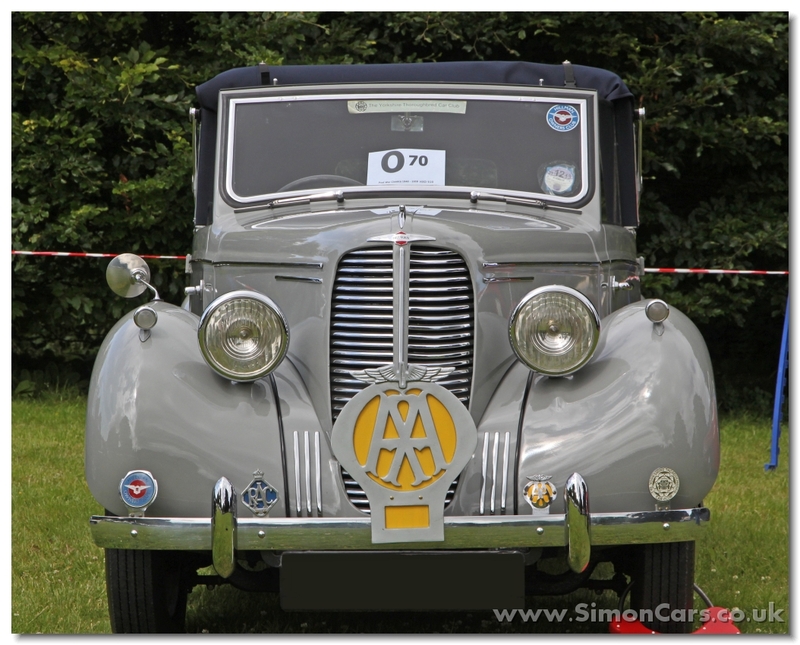 However, whilst retaining the same looks, this 1939 Minx had a unitary construction body. 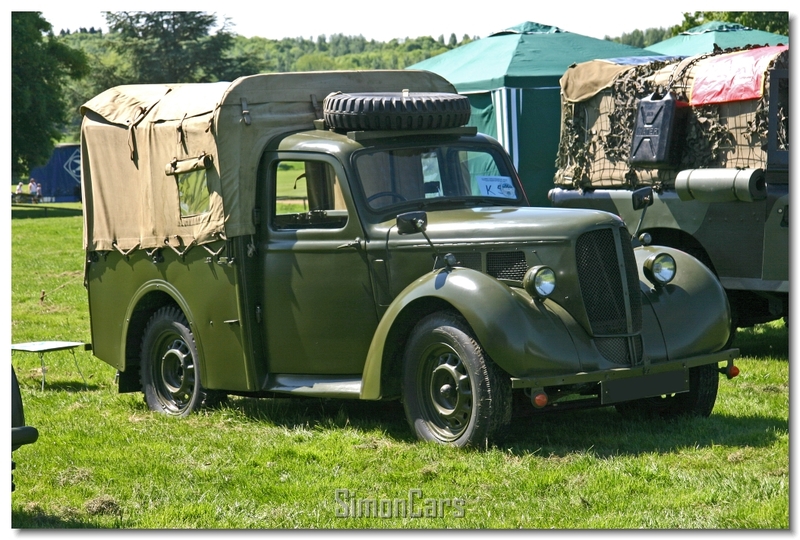 Production of a pickup Utility ('Tilly'), plus a few staff cars, was carried on during WW2. 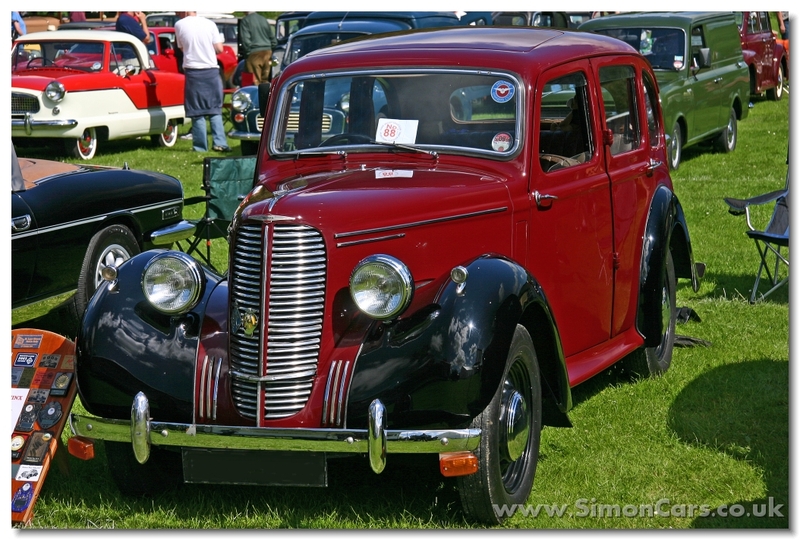 When production restarted after the War the Minx, now called 'Minx Phase I', was essentially the same car, that is until 1947 when it was restyled to become the Phase II. In 1948 a new '3-box body' was given to the Minx styled by the Raymond Loewy Studios and this was known as the Hillman Minx Mark III. Hillman Minx Phase I DHC. 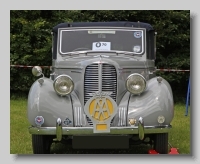 In spite of the unitary construction bodywork just given to the Minx prior to the start of the War, in the 1940s the Minx continued with the same 1930s mechanics in the form of an 1185cc side valve engine. Hillman Aero Minx. 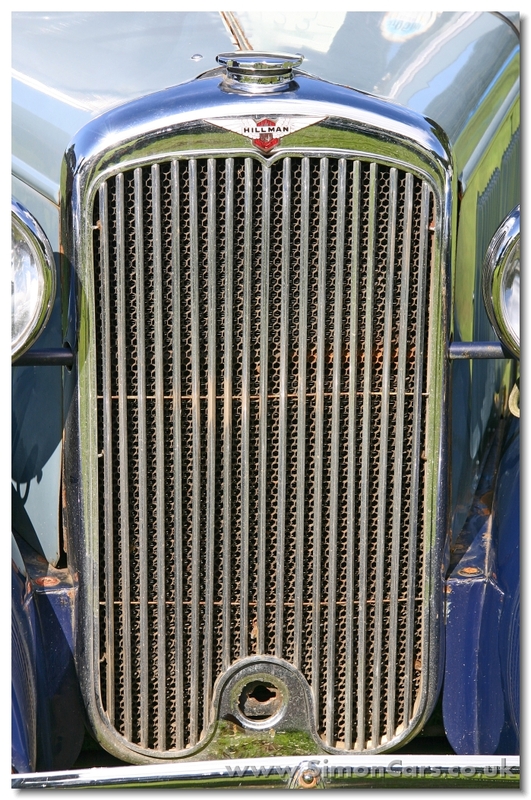 The grille shows this car to be the final 1935 Aero Minx. 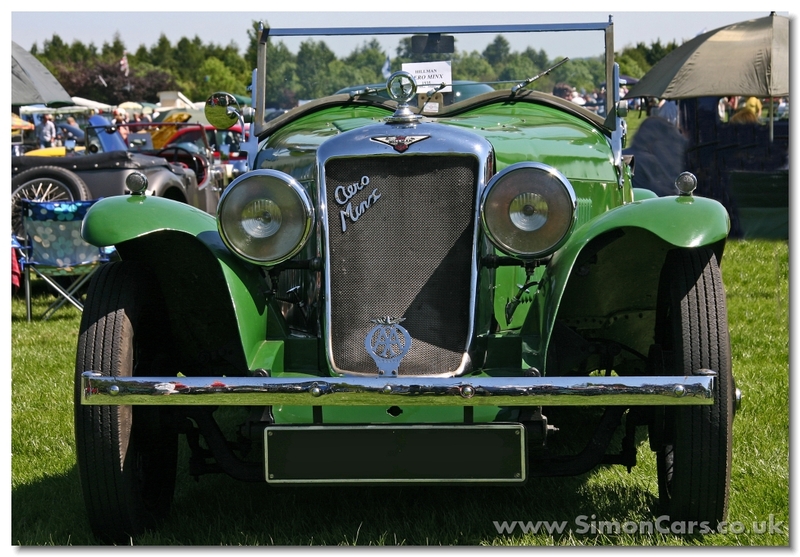 Although outshone by the Singer Nine and the MG Midgets, the Aero Minx was a good package. Hillman Minx. 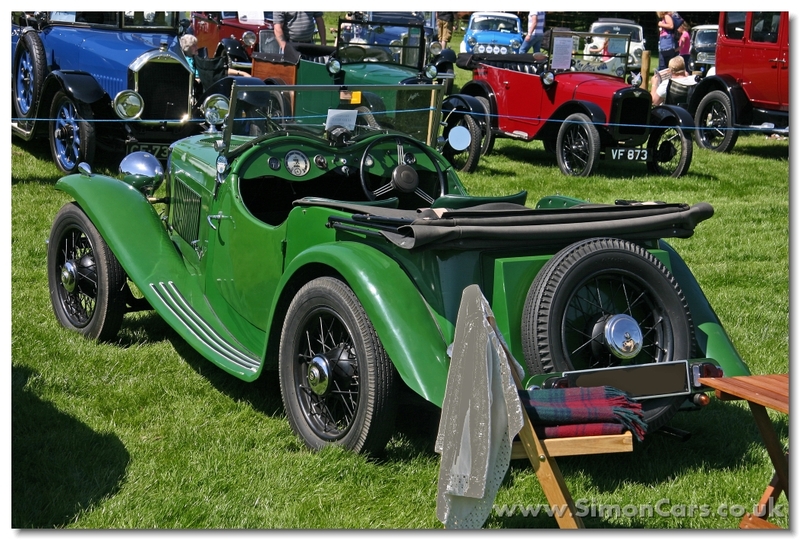 at the 1931 Motor Show Hillman launched a new model with an 1185cc 30bhp sidevalve engine which was called the Hillman Minx. 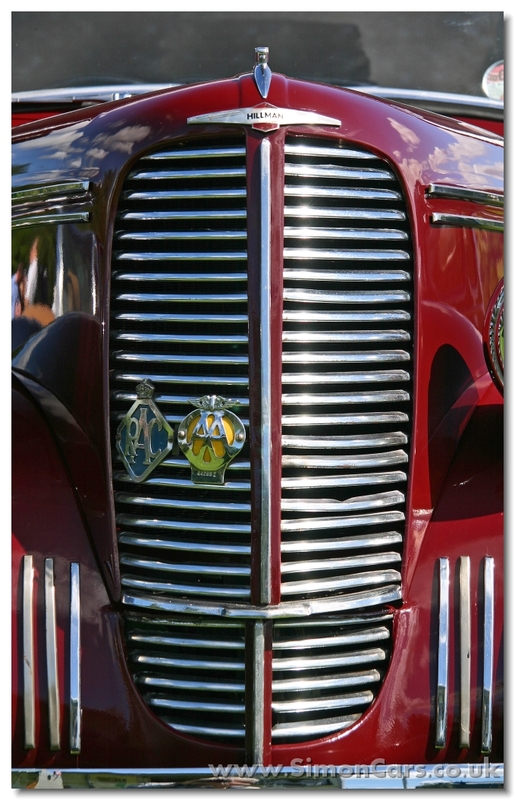 This is a 1933 version a 'Club Sun' Saloon body. 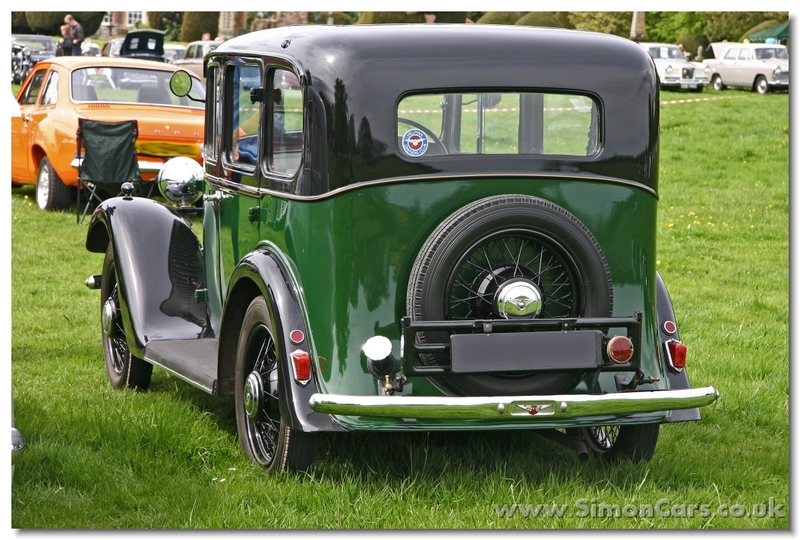 Hillman Minx 1933 Club Saloon. Although far from exciting, the new little Minx was dependable and reliable and roomy enough for 4 or 5 people. 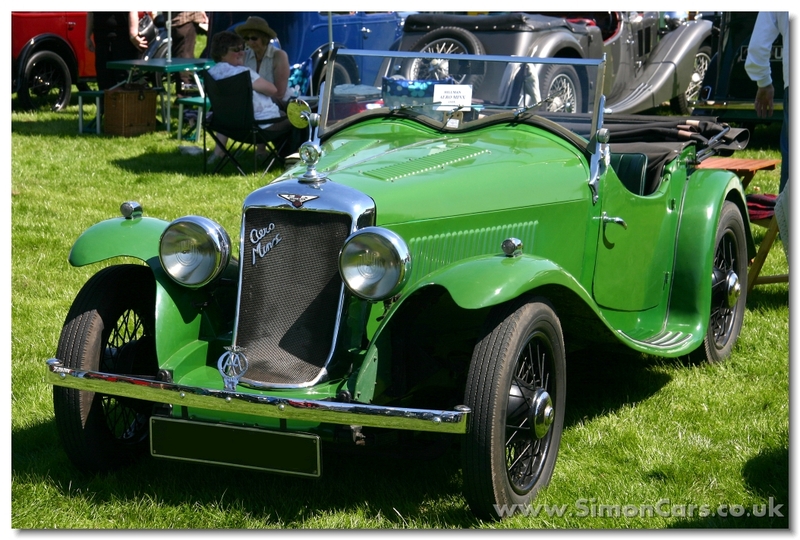 Hillman Minx 1933. This MkI Minx carries a standard steel 6-light saloon body. 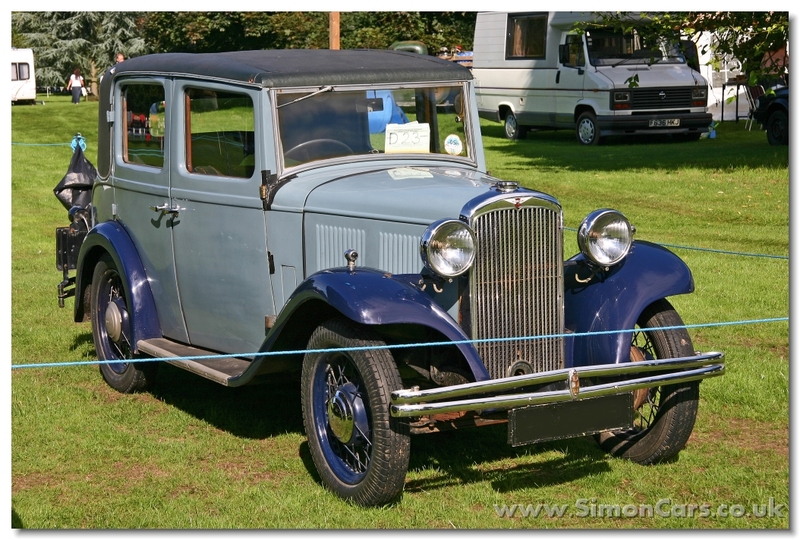 A smilar body can also be found on the Rover 10 and 12 of 1933 because the Wilks brothers had left Hillman for Rover in 1930. 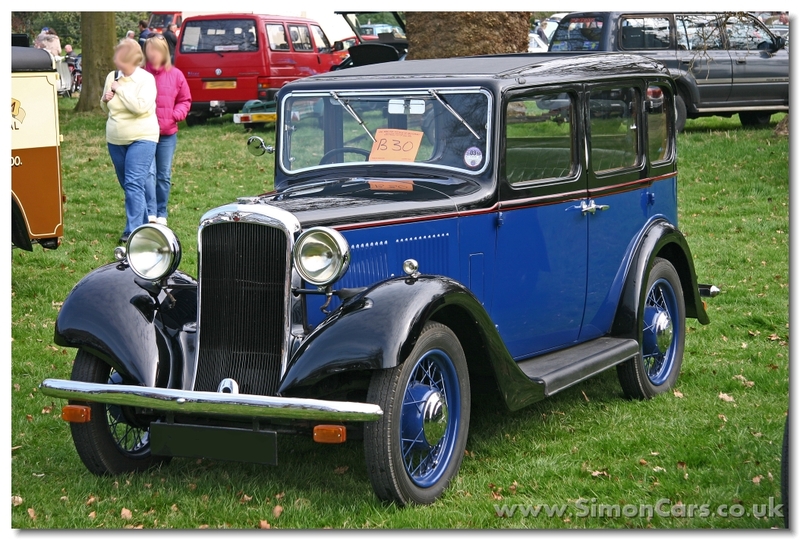 Hillman Minx MkII 1934. 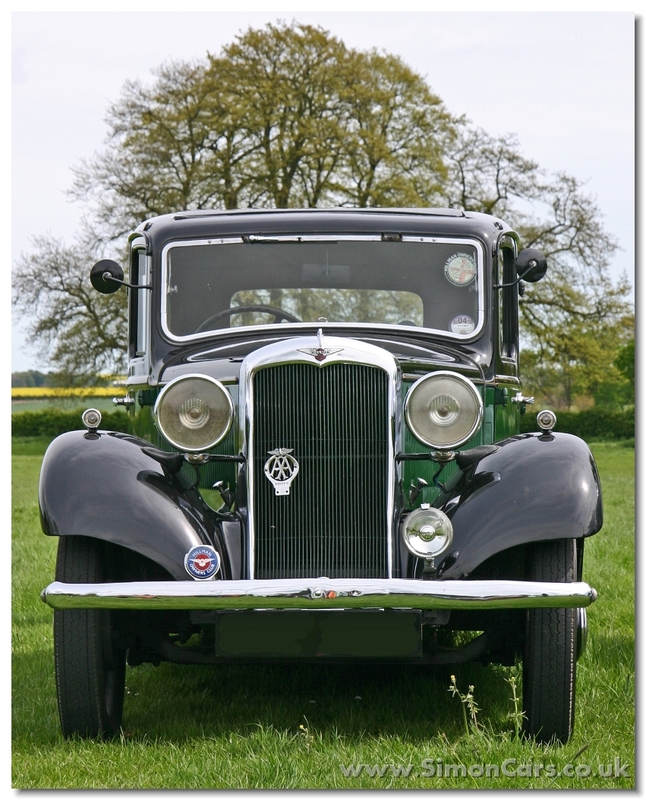 The Minx was first launched in 1932, the MkII introduced in 1934 was given a V-shaped grille and 4-speed gearbox. 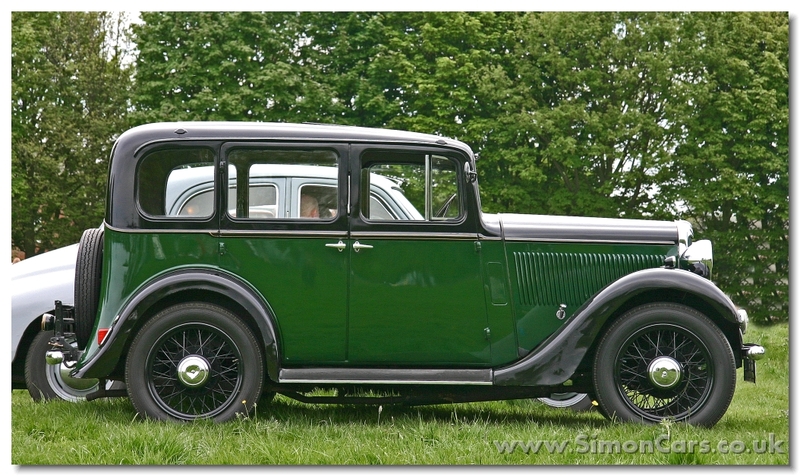 Hillman Minx MkII 1934. 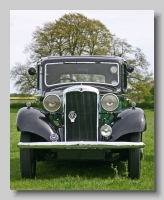 Both 4-light and 6-light bodies were available for the MkII Minx, as well as open tourers and sports. Hillman Minx Mark I. 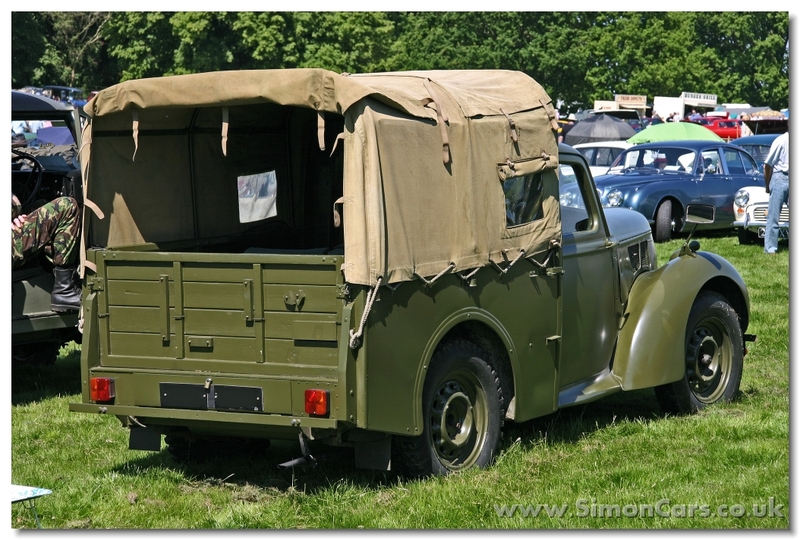 Launched in 1945 the Mark I Minx looked very similar to the pre-war Hillman Ten, but the Minx now had unitary construction. 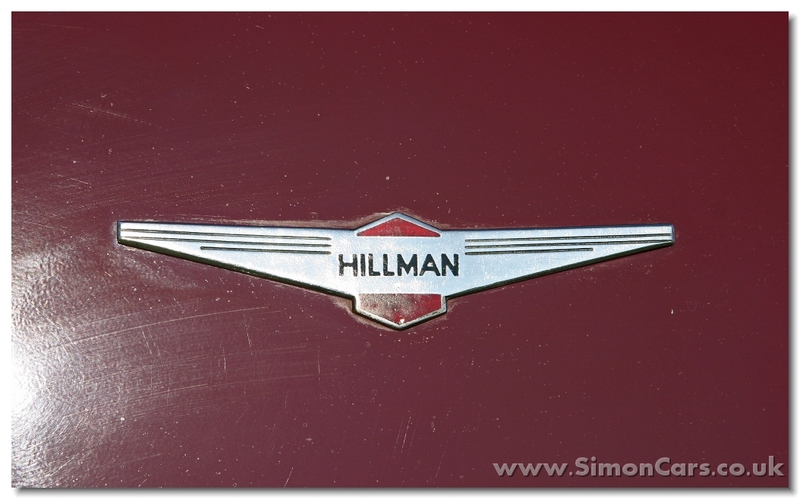 Hillman Minx Phase I. 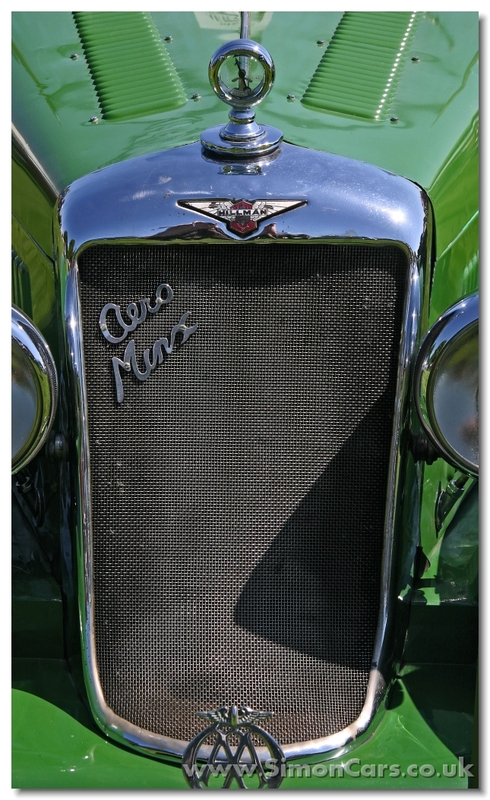 The 'pointed' grille shows this Minx to be the late 1939 Minx, and the 'bump' boot confirms this, as earlier Minxes had no bootlid. Hillman Minx Mark II. 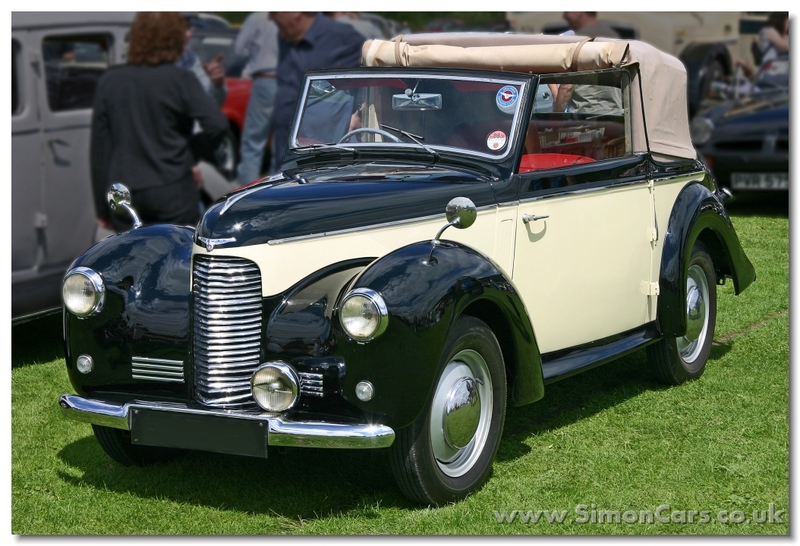 The Hillman Mink was available as a four door saloon, estate, and this delightful convertible. Hillman Aero Minx. 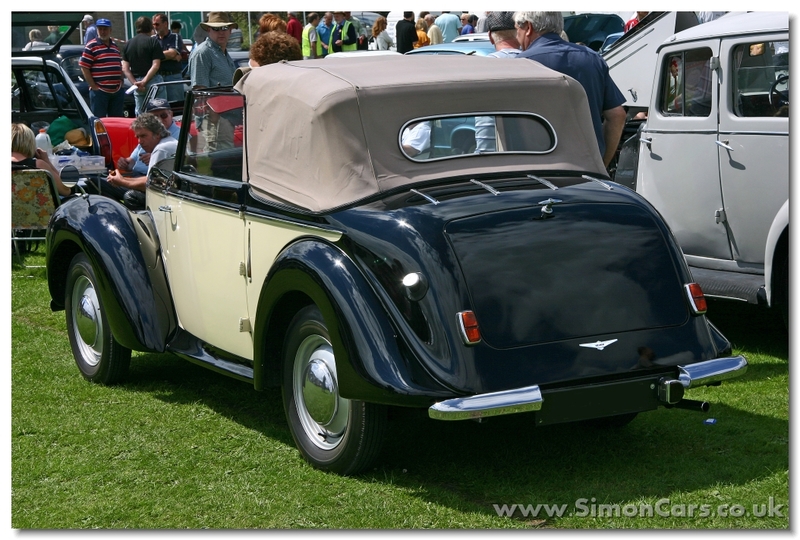 This is the Sports Tourer body, one of 5 bodystyles offered by Hillman, bout other coachbuilt bodies were also available. Hillman 10hp Light Utility Truck. 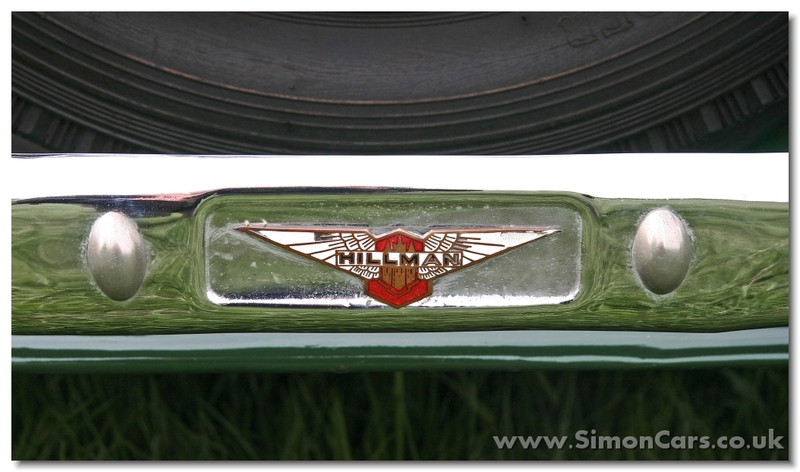 This 'Tilly' was based on the Hillman 10hp ('Minx') car. 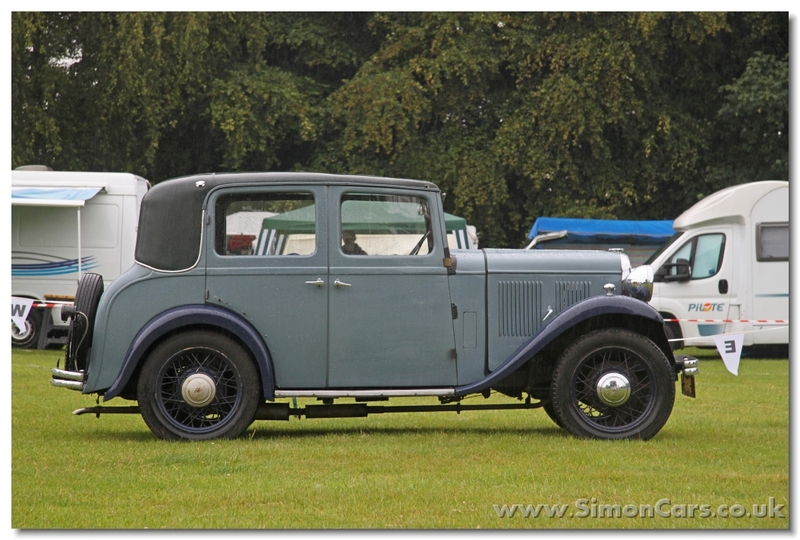 Hillman Minx 1933 Club Saloon. The first Hillman Minx introduced at the 1931 London Motor Show did not offer anything radically new for the 10hp market, but it still gave Hillman the sales they needed. 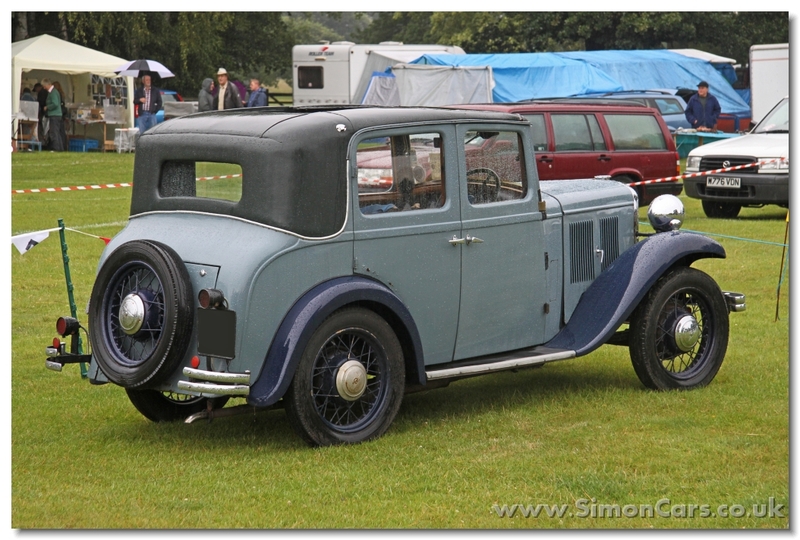 Hillman Minx MkII 1934. Side profile of the 6-light saloon body. A 4-light Club Sun body was also offered.